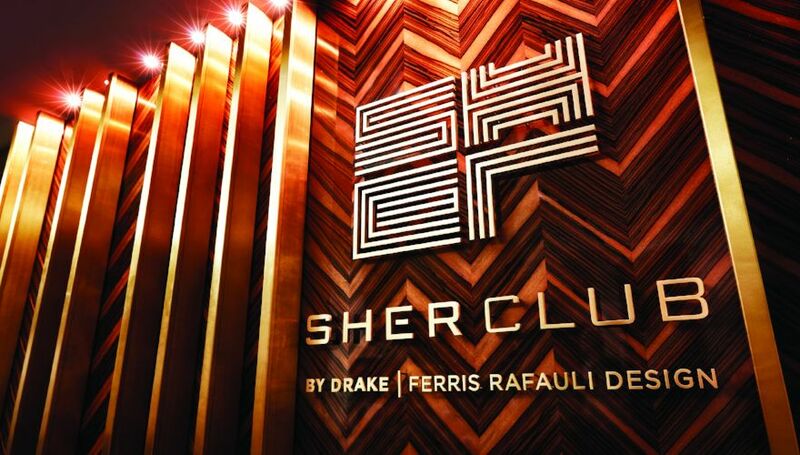 A Members and invite-only club, Sher Club is open during all Toronto Raptors and Toronto Maple Leafs home games. Set in the epicenter of our great city, Sher Club represents the most exclusive establishment inside Scotiabank Arena. Tucked away in an intimate 4,000 sq. ft. space, and boasting top-notch service, Sher Club is a privilege and the ultimate pre and post-game destination.